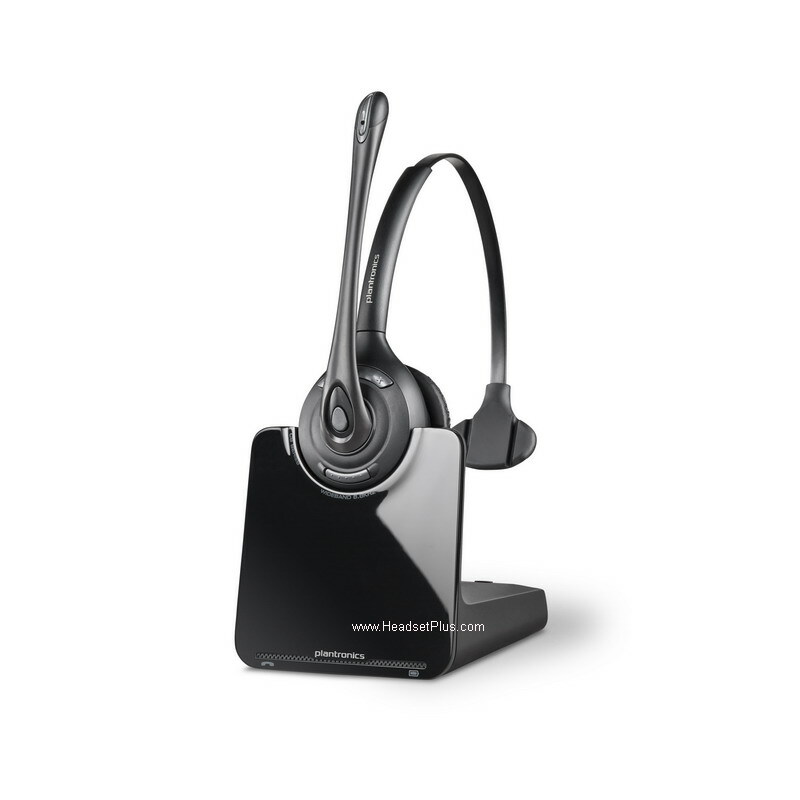 a 911 emergency/ambulance communication services. 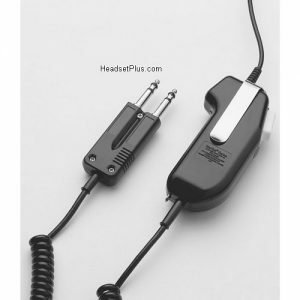 If you do not know if your console is a 6-wire (most common) or a 4-wire you will need to check with your console technician. 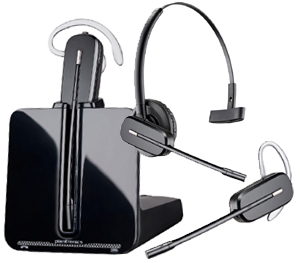 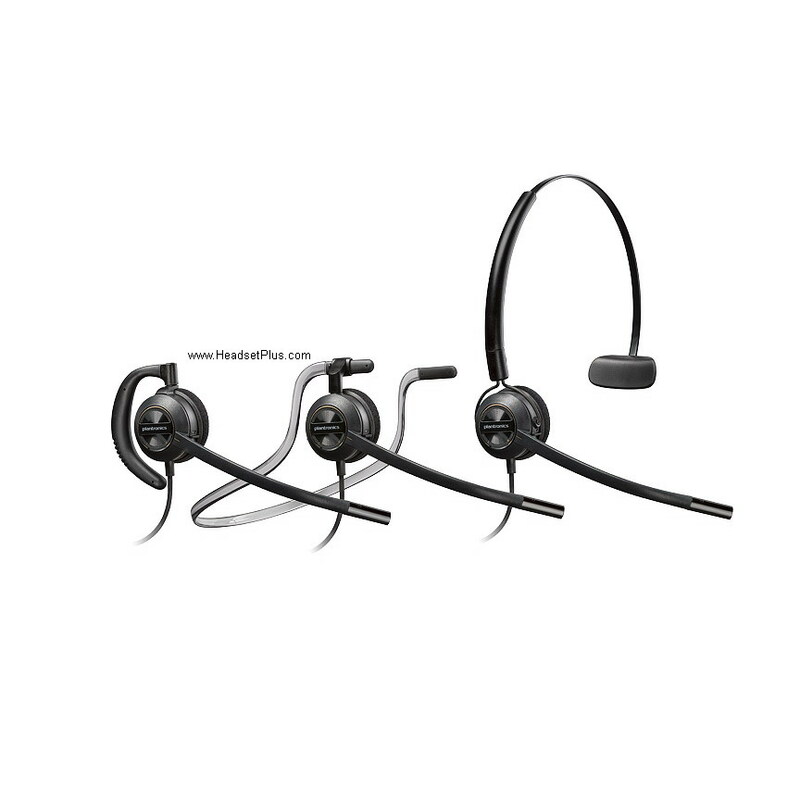 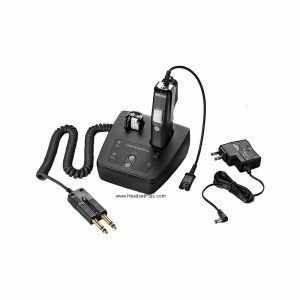 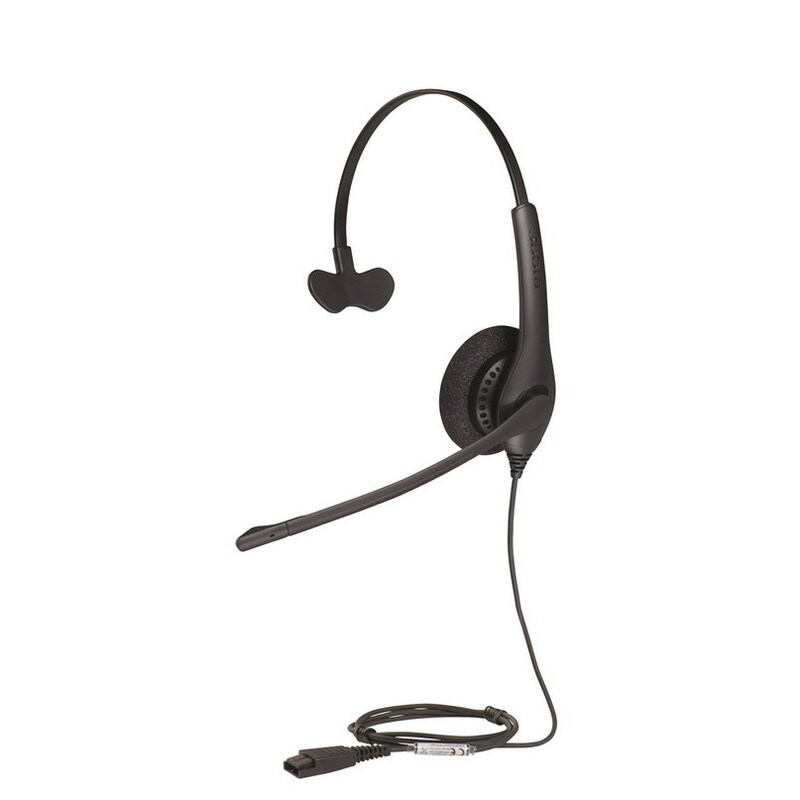 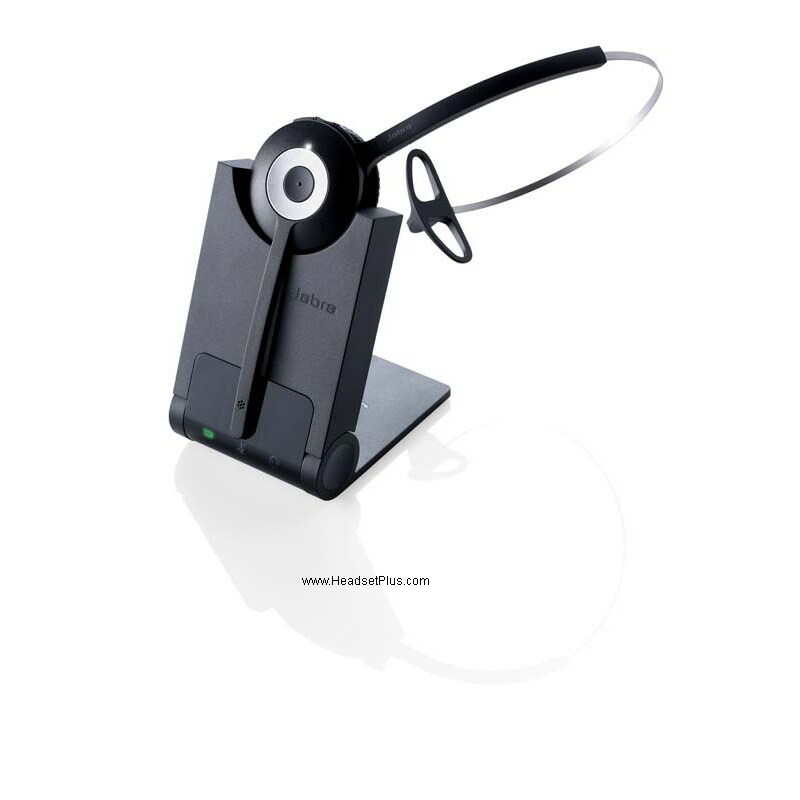 For corded applications: you can use Plantronics SHS1890-10, SHS1890-15. 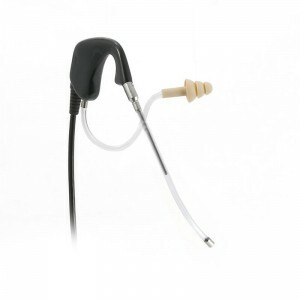 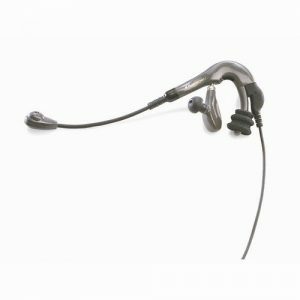 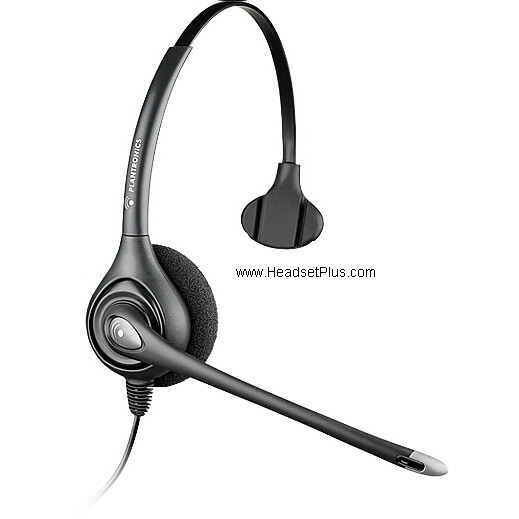 For corded applications: you can use Plantronics SHS1892-10, SHS1892-15.